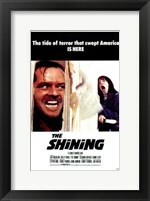 Some of the most iconic movies in history have been in the horror genre. 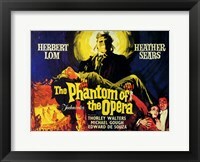 Many framed vintage horror movie posters have become just as famous as the films that they advertised. 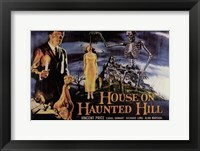 Although the definition of horror continues to evolve, the impulse to scare the audience will always be popular, as will the art associated with such films. 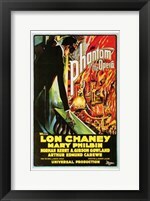 Many of the iconic early horror films would certainly be considered tame by contemporary standards, but they were frightening in their time. 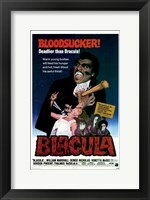 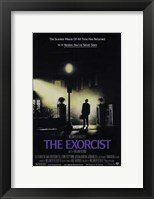 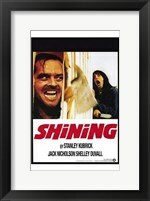 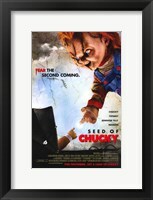 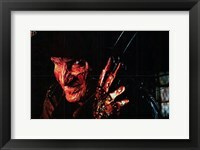 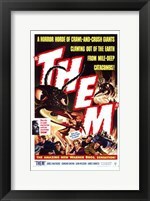 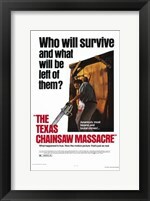 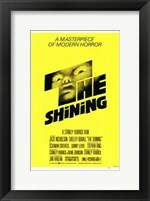 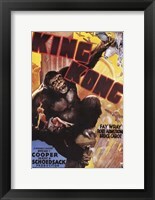 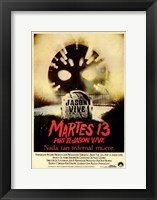 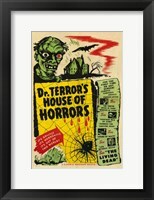 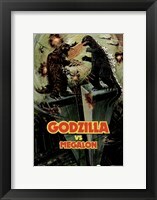 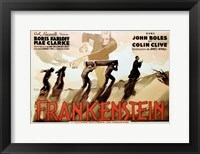 The framed vintage horror movie wall art for such movies often referred to other artistic movements of the time. 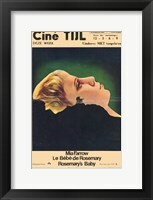 “Cabinet of Dr. Caligari” is not only a classic early film that remains popular today, but also its poster, and indeed, the sets in the film, are classic examples of the Expressionism of that era. 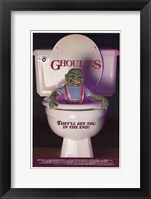 Occasionally makers of horror movies like to lighten things up with a bit of humor, which the movie posters reflect. 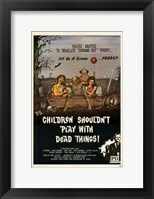 One of the most famous examples is “Attack of the Killer Tomatoes,” which features a ridiculous cartoon image of a giant tomato with large, sharp teeth. 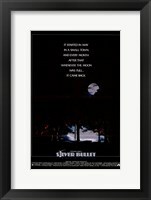 The poster for “The Lost Boys” features Kiefer Sutherland as a vampire with a mischievous smirk on his face.